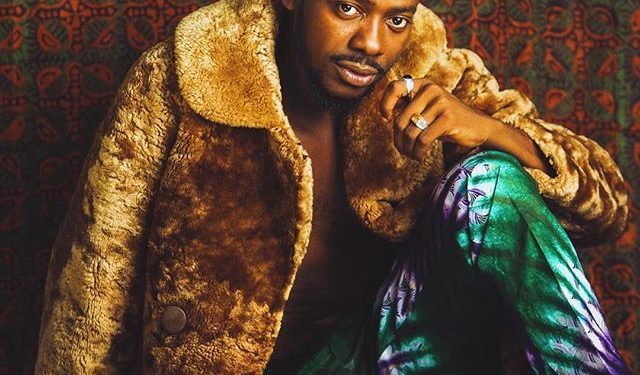 Adekunle Gold was in a savage mood few days ago, when he gave an epic reply to a twitter user over a DStv question. 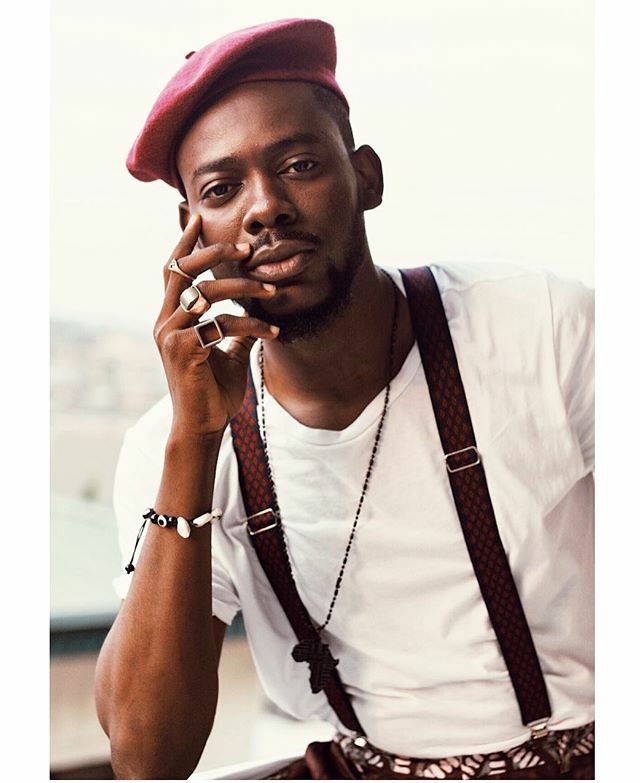 The fan had commented on Adekunle’s tweet, asking if he (Adekunle), pays for DStv subscription. 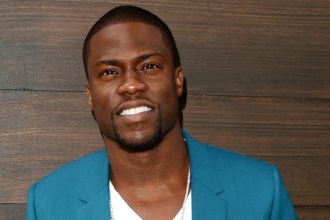 See the epic response he got from the Pick Up crooner. rain wont let man pay for dstv. great!